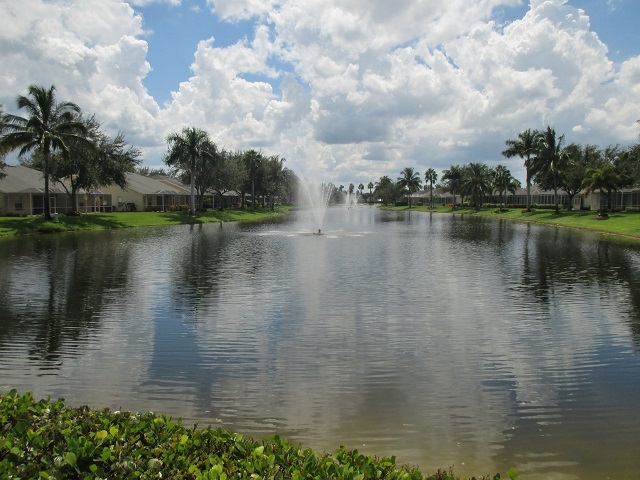 Ibis Cove is a small North Naples gated community conveniently located just off Immokalee Road between Logan Boulevard and Collier Boulevard. 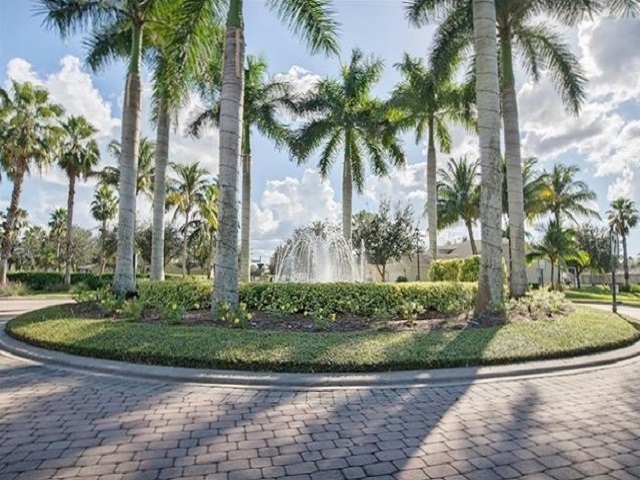 Built between 2002 and 2003, Ibis Cove is nestled within 19 acres of tropical landscaping, blue freshwater lakes, sparkling fountains and natural wooded preserves. Here you will find 416 spacious two and three bedroom single family homes and attached villas. The single family homes range from 1455 to 1,994 square feet with two bedrooms plus a den to four bedrooms and a two car garage. The villas range from 1,452 to 1,455 square feet with two bedrooms plus a den to three bedrooms with a two car garage. 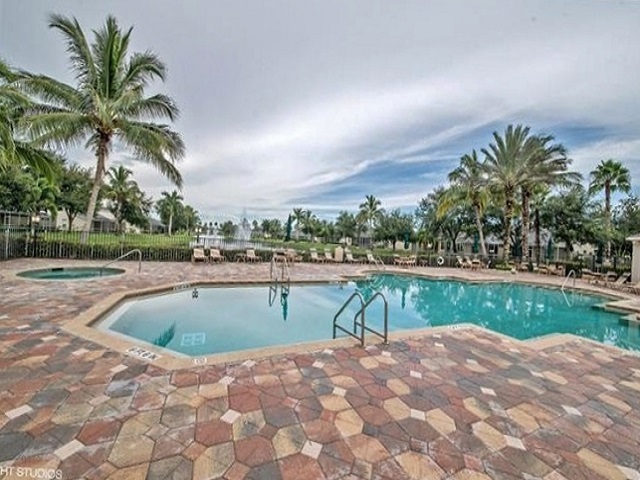 Ibis Cove provides residents all of the amenities one would expect starting with an expansive 5,000 square foot clubhouse that includes a television room with large screen TV. library room, health and fitness rooms, billiards room, computer area, card and game room, meeting room and kitchen. Outside you will find a heated Olympic sized community pool and spa with a large deck that overlooks the lake for an afternoon in the sun with family and friends, two lighted tennis courts and a children’s play area. From Ibis Cove it is only five minutes to I-75, 15 minutes to the beach, 20 minutes the airport and 25 minutes to Fifth Avenue in Olde Naples with its world class dining, shopping and the landmark Naples Pier. Within walking distance are the top rated Laurel Oak Elementary and Gulf Coast High schools and if you are a golfer, the Arrowhead public golf course is just around the corner.